What does Nai Tapas achieve for our clientele? The cozy feeling of home when you don’t know where to go. 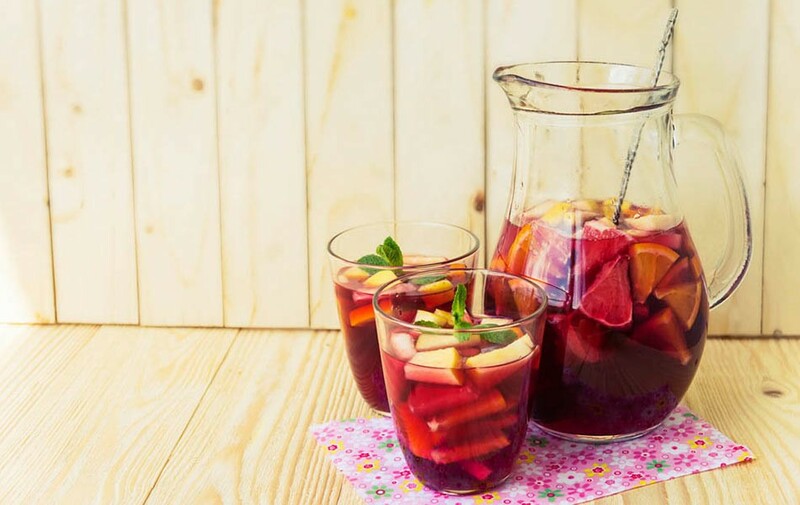 When we speak of the culture and cuisine of Spain in the U.S.; references are always made to the typical “sangria”, paella, bulls, and flamenco. What we’d like to achieve in Nai Tapas is (without distancing ourselves from the traditions that remind us of home and that we are so very proud of) to show that the cuisine of Spain is so much more then what we know.